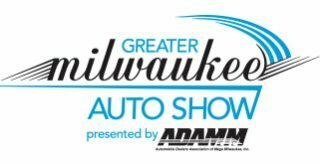 ADAMM presents the Greater Milwaukee Auto Show with new model gallery, exhibits, test drives and more at the Wisconsin Center. 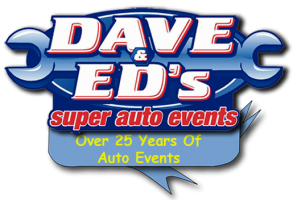 Dave and Ed's Pro-formance Swap Meet at the Stark County Fairgrounds. 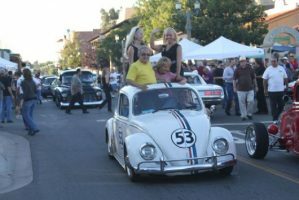 Ohio’s largest Performance auto meet.